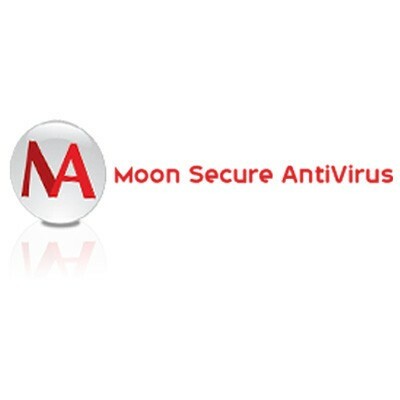 Moon Secure Antivirus is an opensource antivirus currently using the clamav engine due to fast response time and huge AV database. It aims to be the best Antivirus for Windows under GPL license. On access, on Exec scanner and rootkits preventions plus features from Commercial Antivirus applications.